Romance is not my thing but it’s a very popular genre and I am delighted to hear that your friend is doing so well with her new book. LOL. 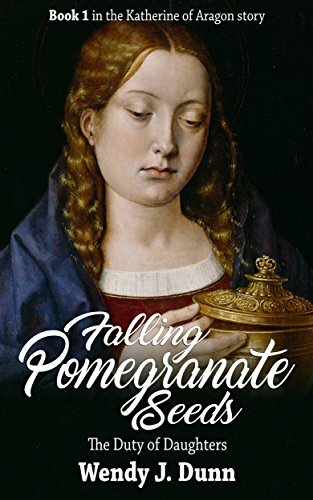 I would not call my novel a romance…I explore the forces that shaped Katherine of Aragon in her formative years. Congratulations to Wendy and to you having such a powerful bond that bears fruit. Writers do need to support each other and wonderful you and Wendy can celebrate each other’s success. many thanks, Lisa, Mairi and Wendy for your lovely comments.